Composing the people in your picture can make or break your photograph. I am always reading through different photography websites, and I came upon this artice that I thought was worth sharing. 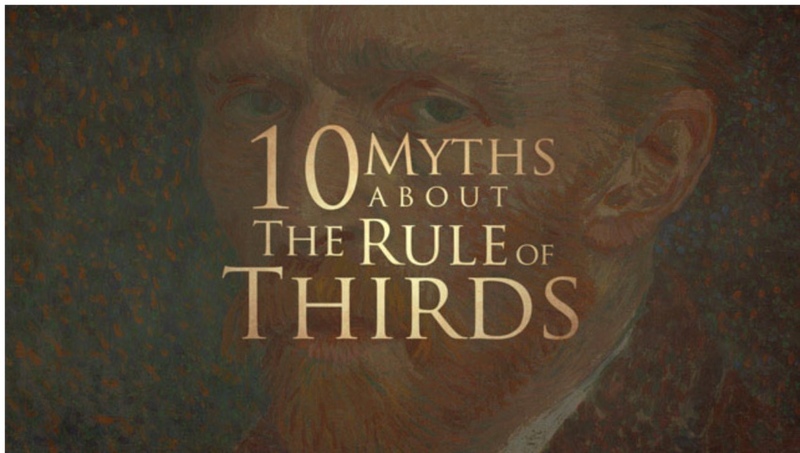 I have taught the importance of the "Rule of Thirds" to my students and friends, but rules in art are only rules, and as we know, rules are meant to be broken. The rule of thirds is valuable to know but if you want to push your compostion and be more creative, this article is great. Click on the link below and read this article.